The mission of the Alexander Tutsek Foundation is to support contemporary artists working with glass through acquisition and exhibition. 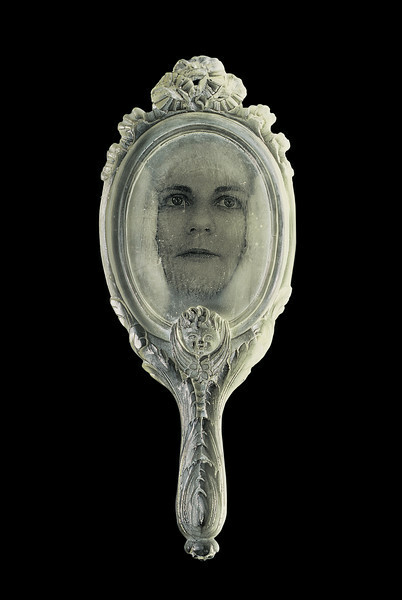 They acquired several on my cast glass mirror sculptures for their permanent collection. 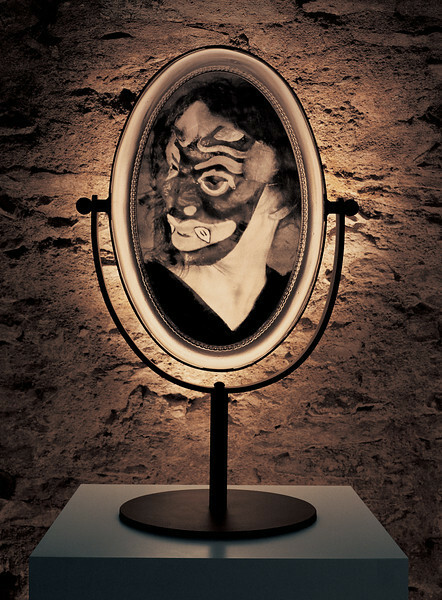 They have exhibited the artworks in several exhibitions, including The Face – Lost and Found Again. 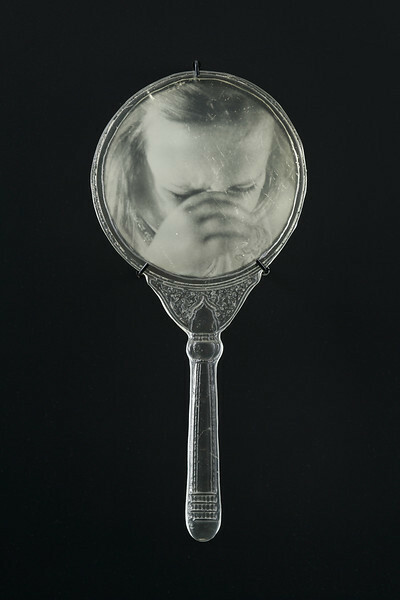 Writing about my work, they say: “Karen LaMonte fathoms strong emotions on reflections frozen in glass.” The Foundation is in Munich, Germany.